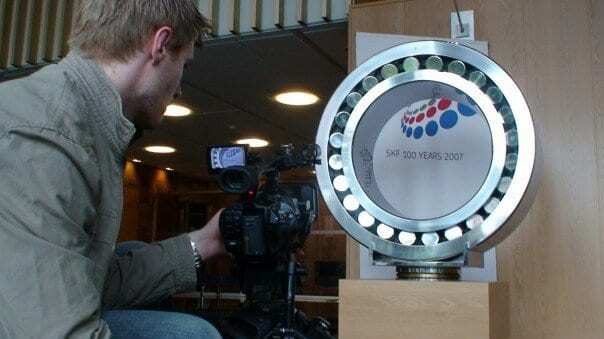 We’re just back from filming in Sweden at SKF , the leading manufacturer of the ball bearings. Companies like SKF always amaze me. They focus one particular product and excel at producing it. 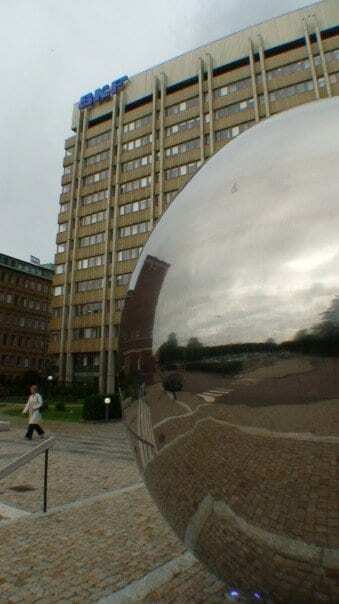 It had never crossed my mind how complex and essential the simple ball bearing is to our lives. You probably pick up/use/are driven in a machine that used their technology once a day! It was a long day, given that we had to take the 7am flight to get to Göteborg, but luckily it was just a single interview. This time we used our own crew, rather than a local one. This meant taking our own kit, which is always a worry. While we always take the camera on to the plane as hand luggage, the lights are more vulnerable in the hold. 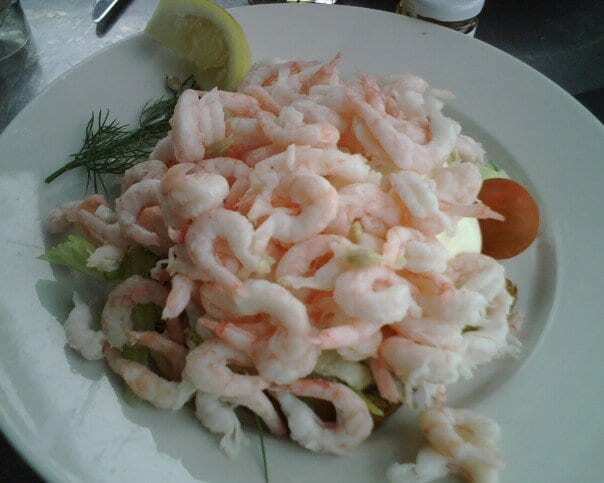 Still, we got there and back in one piece, and even got to taste a traditional Swedish prawn sandwich! Cool. My Dad used to work there.